Since 2015, we have produced our own Hillandale range of holiday homes based on production models from leading manufacturers. By commissioning our own models, we have stipulated higher specification and negoitiated keen wholesale prices, which have reflected in our retail prices. For 2018 we offer 5 bespoke models from three manufacturers, Willerby, Atlas Leisure Homes and Victory Leisure Homes. Our special 2018 range will be branded under the name of "Jubilee", with model names of Dragonfly, Honeybee, Butterfly, Beetle and Ladybird. The name Jubilee reflects the history of our 2 companies. 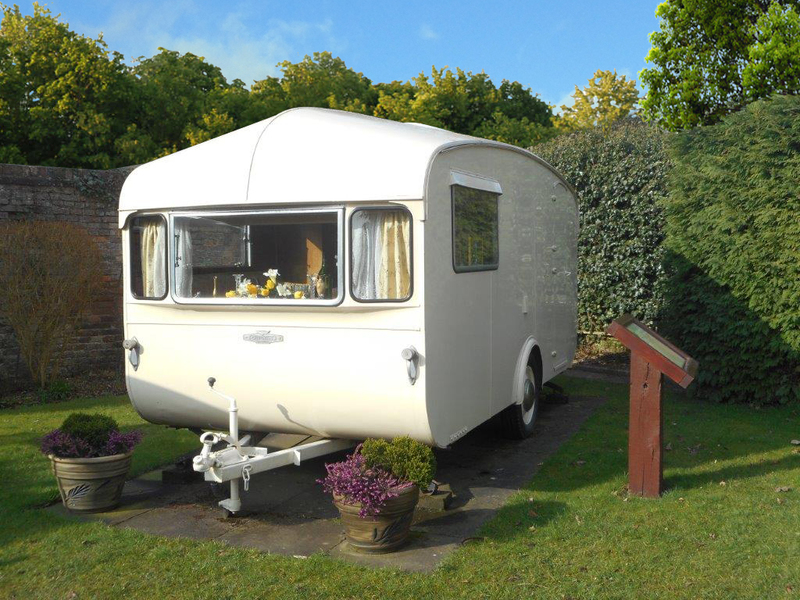 Jubilee Caravans Ltd began in 1947, changed its name in 1972 to D & D Lloyd Jones Securities Ltd, until 2017 when it became Hillandale Caravan Finance Ltd. In 1948, the name of Lickhill Manor Ltd was Jubilee Bus Bodies Ltd, the name changed in 1955. Both Jubilee Caravans Ltd and Jubilee Bus Bodies Ltd were manufacturers jointly based at Bridge Works, Holloway Bank in Wednesbury, then Staffordshire. The historic reason for the name Jubilee, is that the business was founded in 1935, being the silver jubilee year of King George V & Queen Mary. 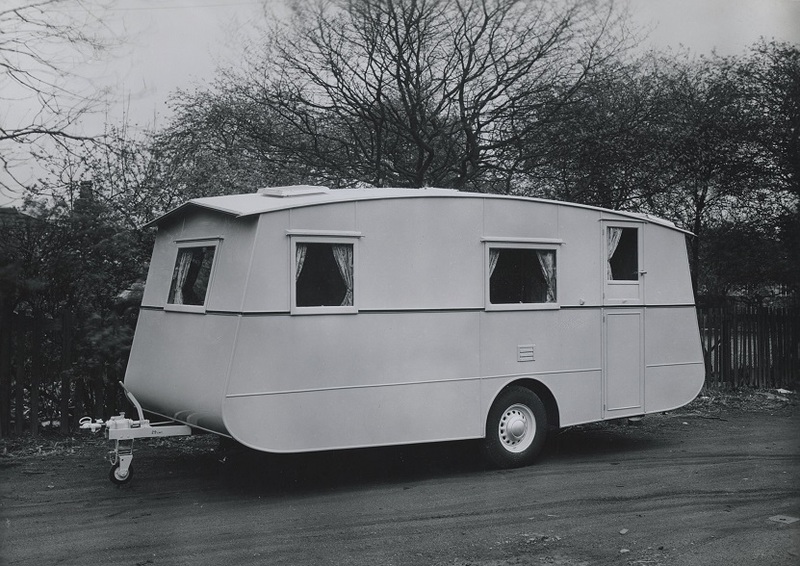 During the business's early years, they manufactured caravans and bus bodies, however, during World War II production changed to construction in aid of the war effort, in particular, wooden framework for aircraft and gliders, also ambulances and trailers. 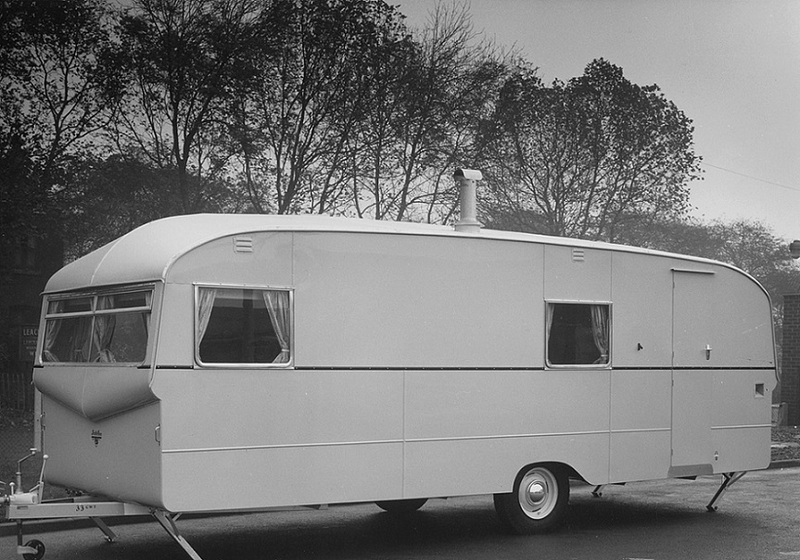 After the war, production reverted to caravan manufacture, particularly in view of accommodation shortage; output soon centred on leisure caravans, at which time the models were named after various insects, such as the Dragonfly, hence the reason for using insect names now. 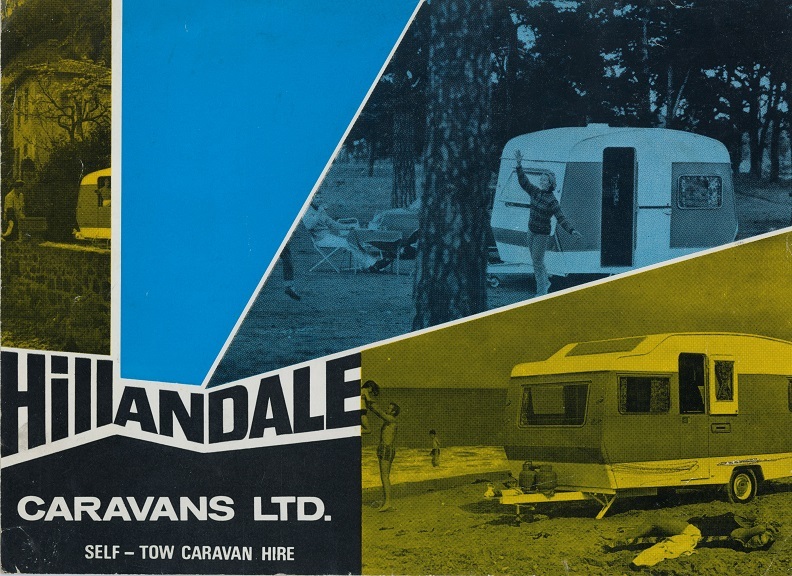 In 1956 the business’ retail venture set up under the name of Hillandale Caravans Ltd, with its sales depot situated on the opposite side of the road to the Jubilee factory. Further details as well as images of the Jubilee range are coming soon.....starting with the Butterfly, Beetle and Ladybird holiday homes by Victory. Image 2 - Original Jubilee logo.